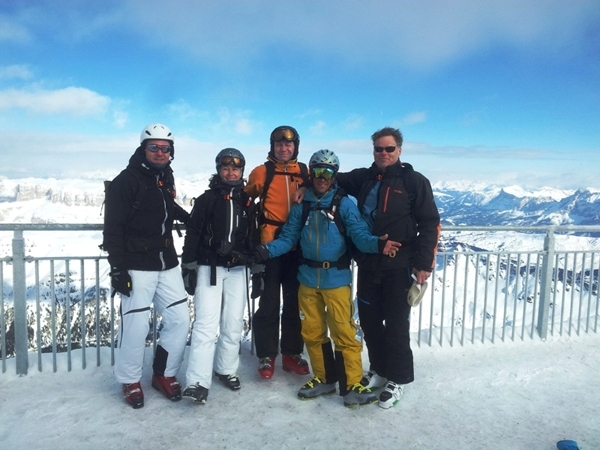 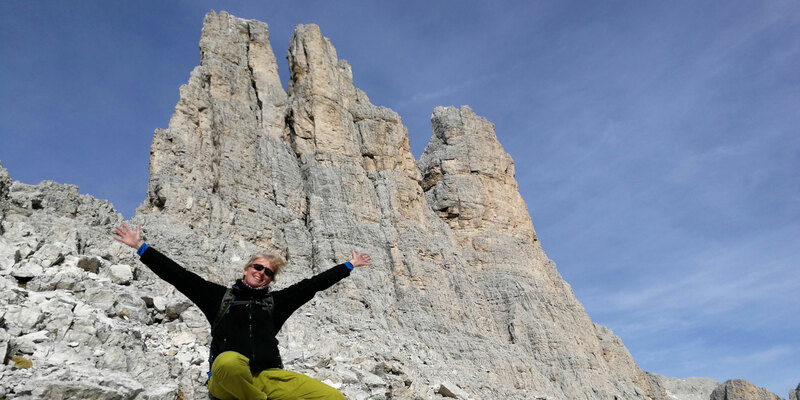 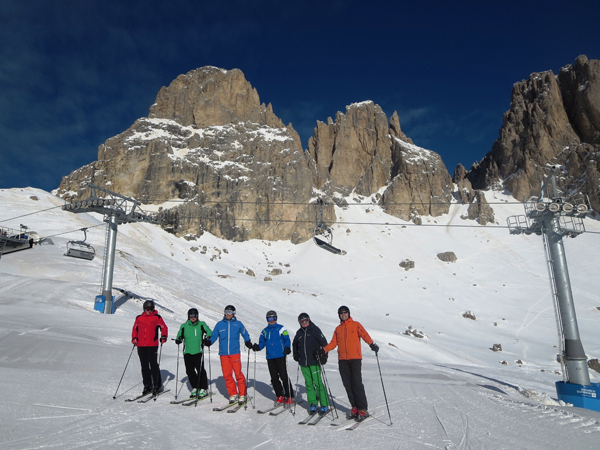 With our qualified and authorized mountain guides and ski guides you discover the most beautiful mountains in the Alps, the Dolomites, trips to foreign countries and climb the highest peaks in the world, so you can also climb the 7Summits with us. 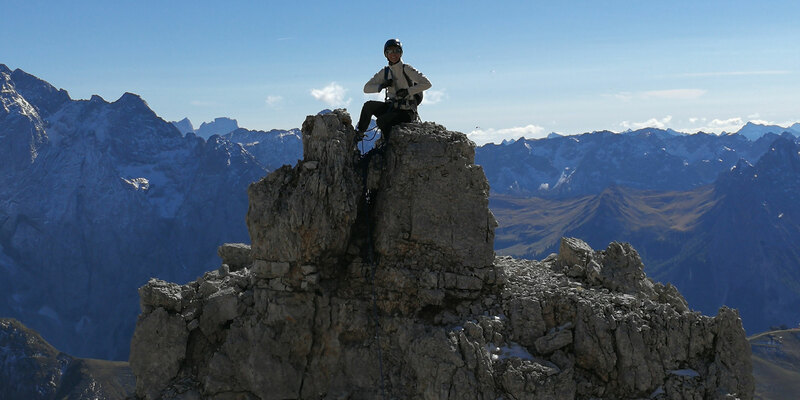 A professional and individual consulting, planning and implementation of daily and weekly tours now make us for over 25 years one of the most successful mountain guide office and travel agency in South Tyrol. 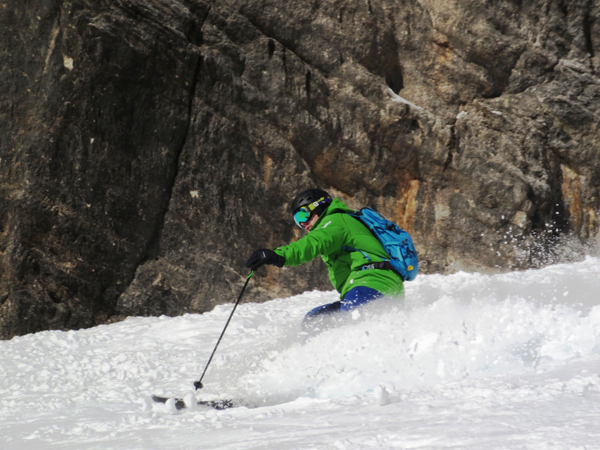 Freeride Dolomites An absolute ski pleasure! 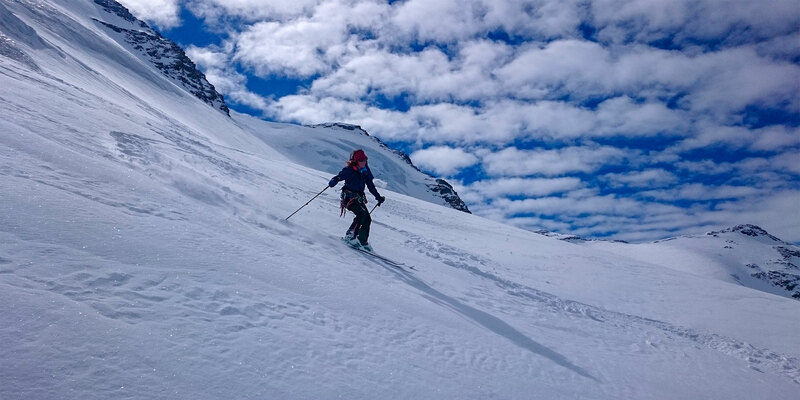 Deep snow hillsides and powder power as long as our skier can keep us. 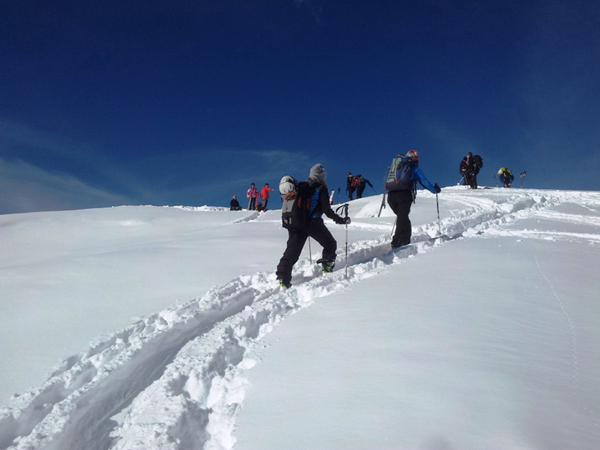 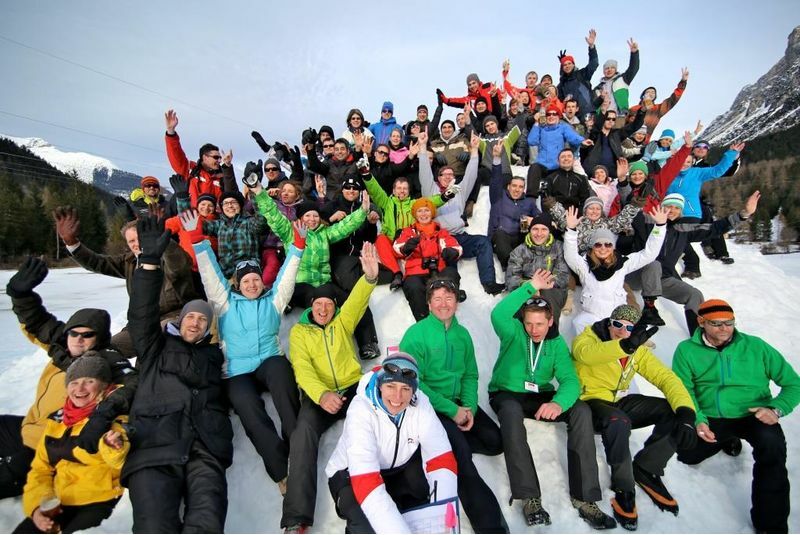 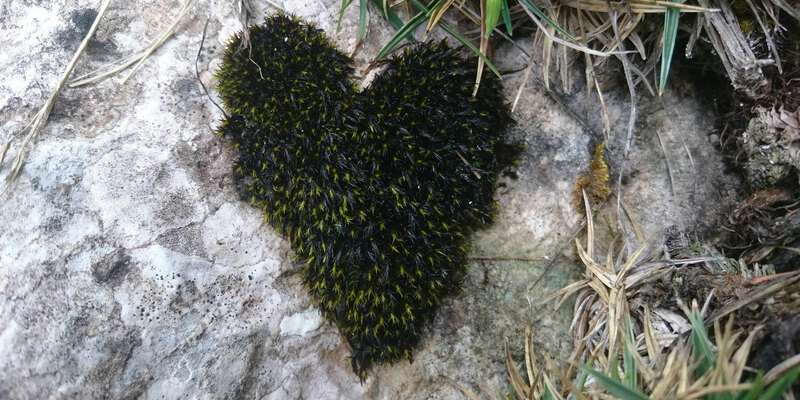 With mountain guide as daily tour or weekly tour with hotel and lodge accommodation and luggage transport.more..
Incentive Day for Enterprises An unforgettable mountain experience for anniversaries, company parties or to strengthen the group dynamics of your employees. 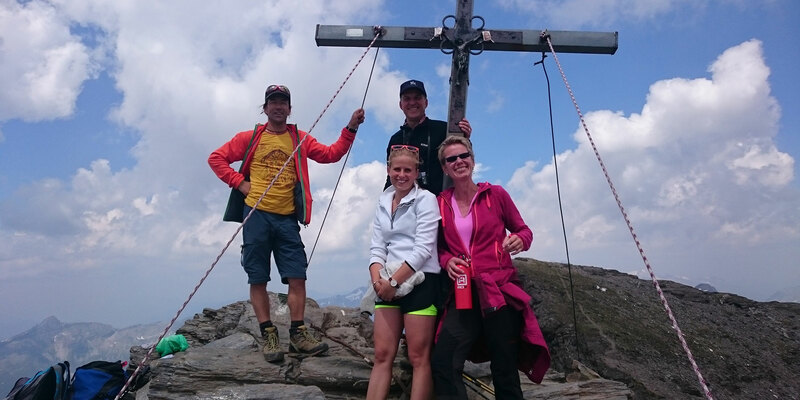 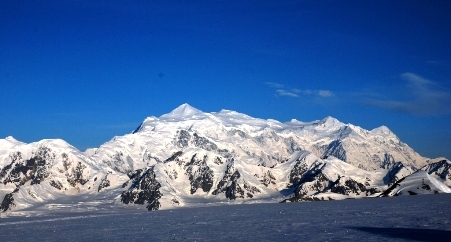 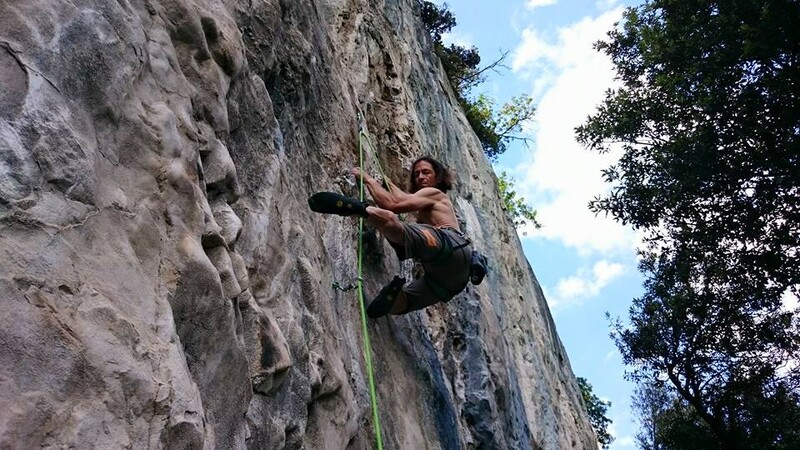 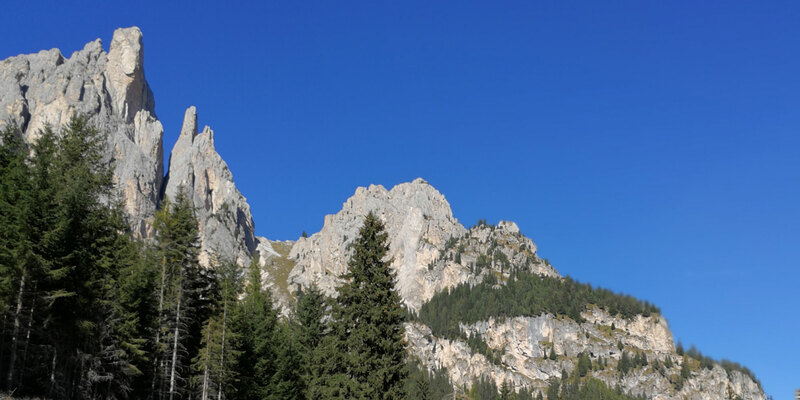 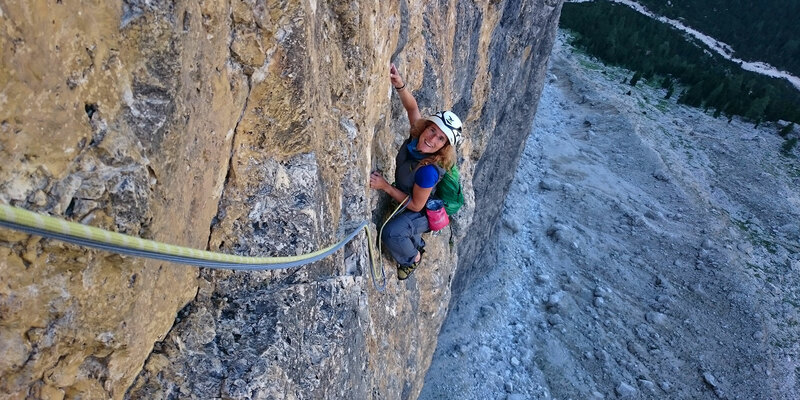 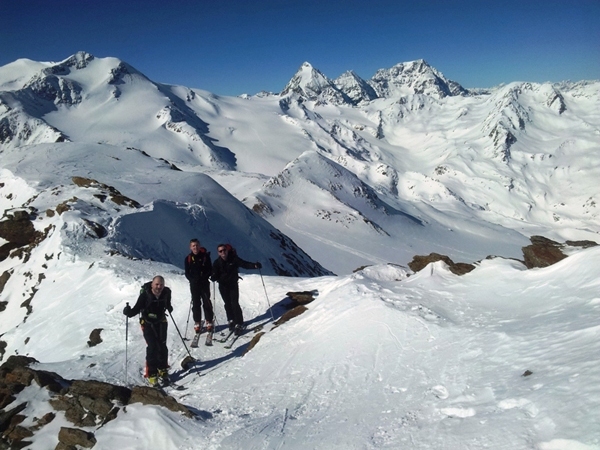 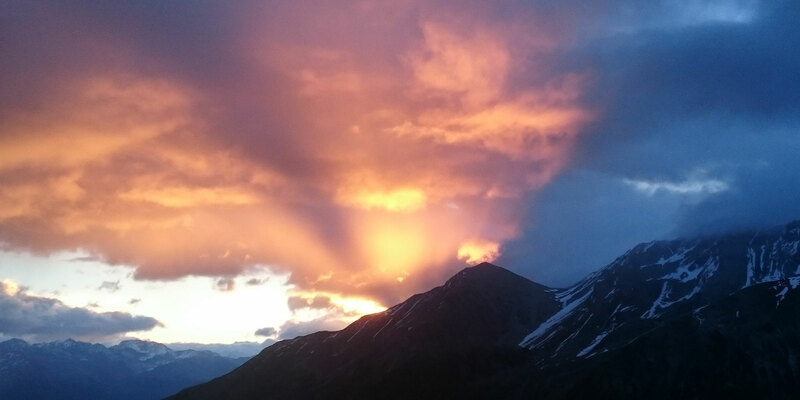 Summit ascent, tandem flights, ascents in Alpine Bob or canyoning.more..